EK Water Blocks releases EK-FC1080 GTX Ti TF6 full-cover water block for the MSI GeForce GTX 1080 Ti graphics cards. 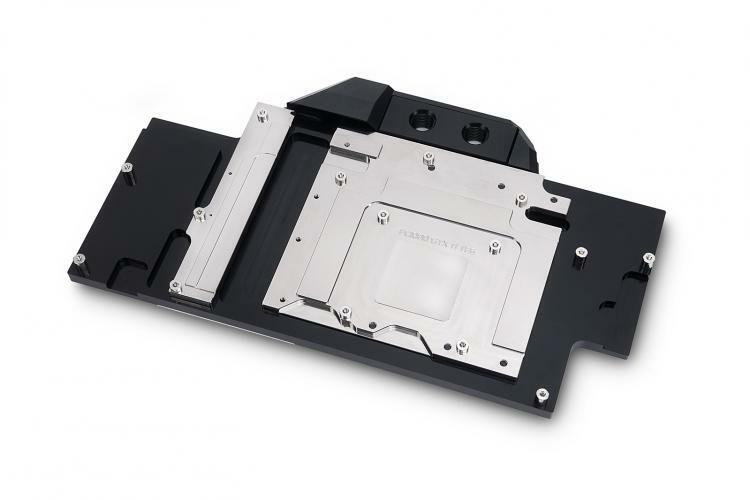 The water block offers superior cooling to allow higher and stable overclocks providing more performance for gaming and GPU intensive applications. 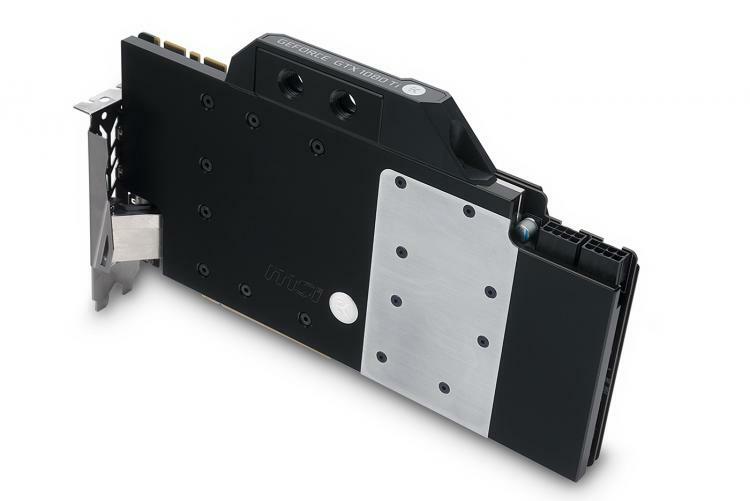 The water block offers cooling to the GPU, VRM and RAM as water flow directly over the critical areas of the graphics card. 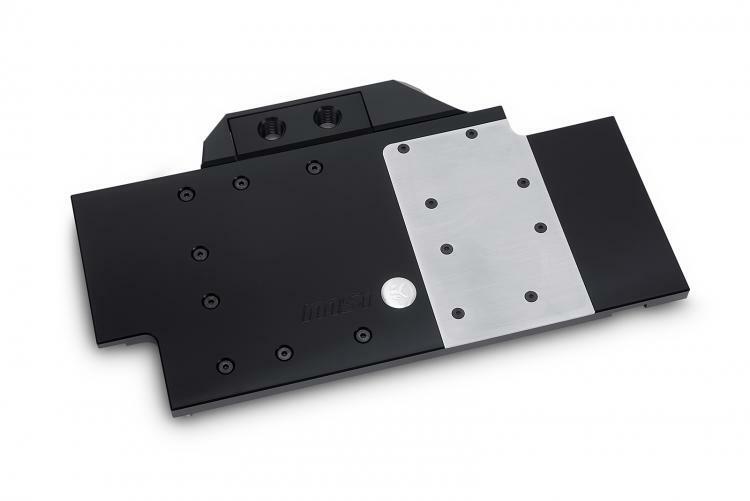 The water block features a central inlet split-flow design that offers the best possible cooling performance for the block and it supports reversed water flow with the same cooling performance. The water block also supports weaker pumps offering the same efficient cooling performance. The EK-FC1080 GTX Ti TF6 is currently offered in one variant in Acetal and Nickel. The block's cooling plate is made of nickel-plated electrolytic copper with the top made of quality POM Acetal material. The water block features the aesthetic terminal cover that's offered in other EKWB graphics card water blocks for high-end graphics cards. The EK-FC1080 GTX Ti TF6 is now available for purchase at the EK Webshop and at partner resellers worldwide.